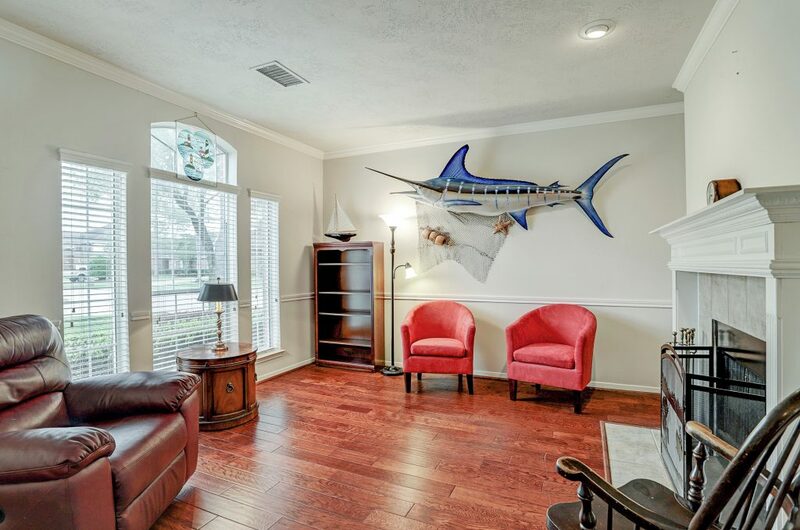 Take a look at 1302 Pine Stream Drive!! Gorgeous 2 story, 4 bedroom, 2 and a half bath home on a corner lot in the very desirable Pine Hollow community. 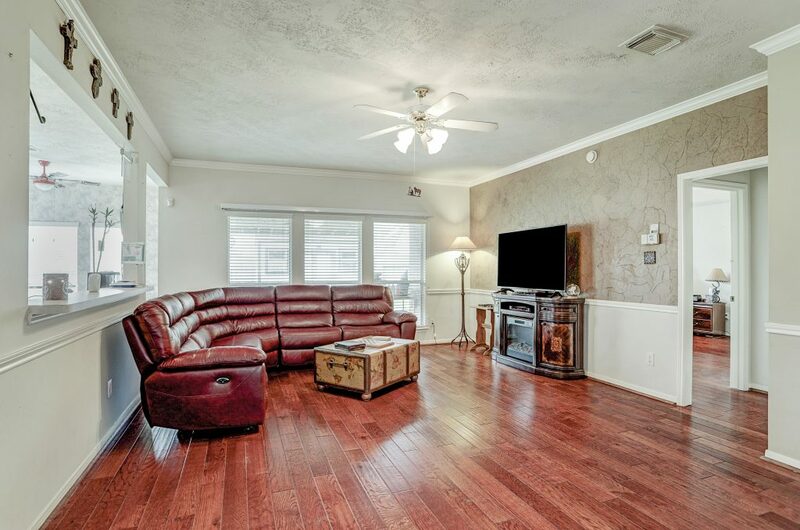 Cozy living room to the left when you walk in with gas log fireplace. 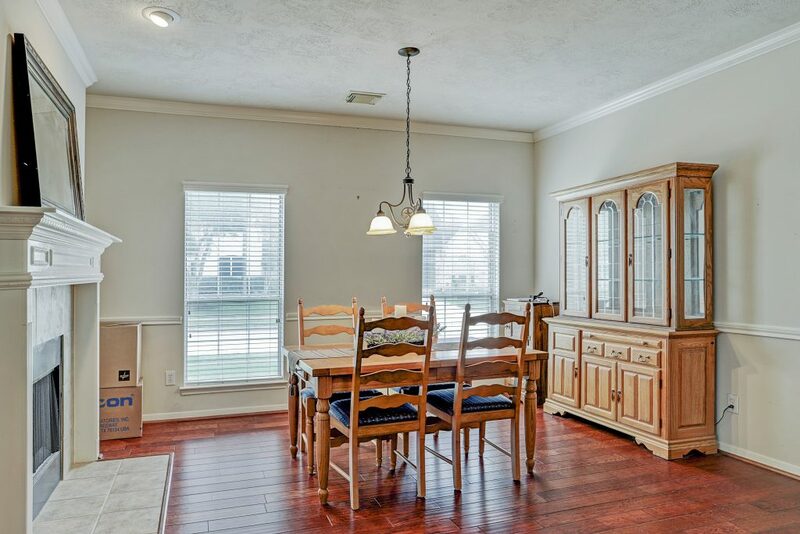 Entry leads to the dining room with beautiful engineered wood floors. 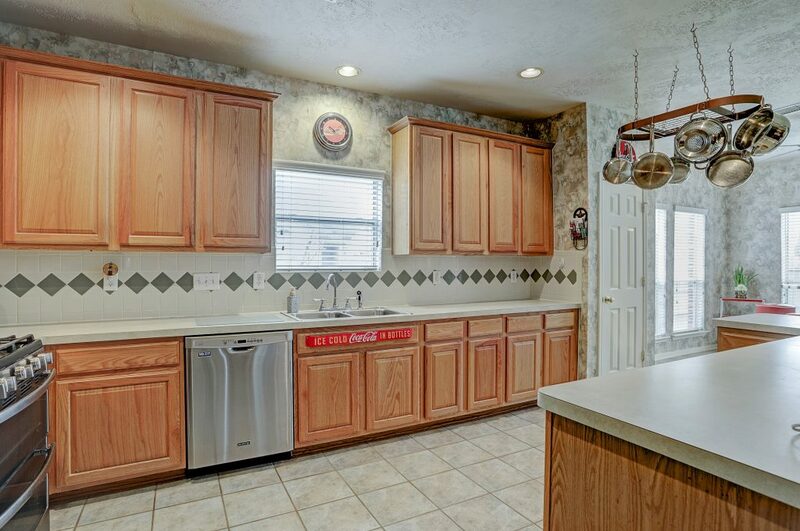 Kitchen has 42″ cabinets, stainless steel appliances, breakfast bar and tile floors. 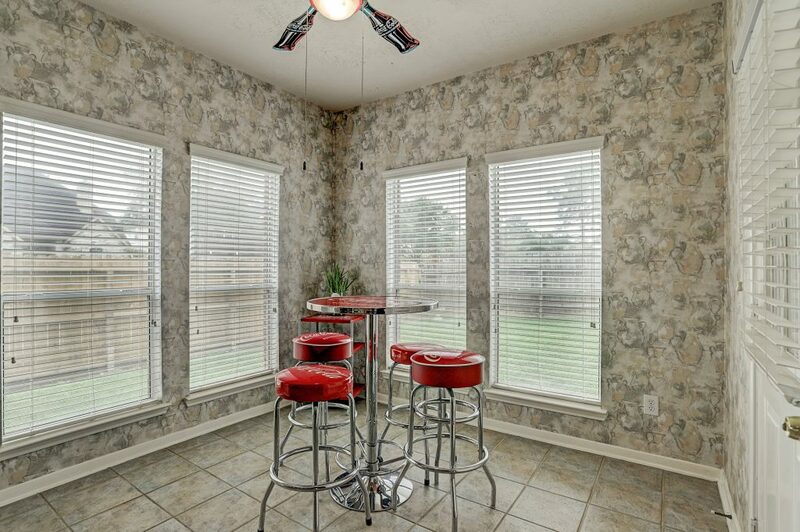 Quaint breakfast nook off of kitchen that overlooks the family room. 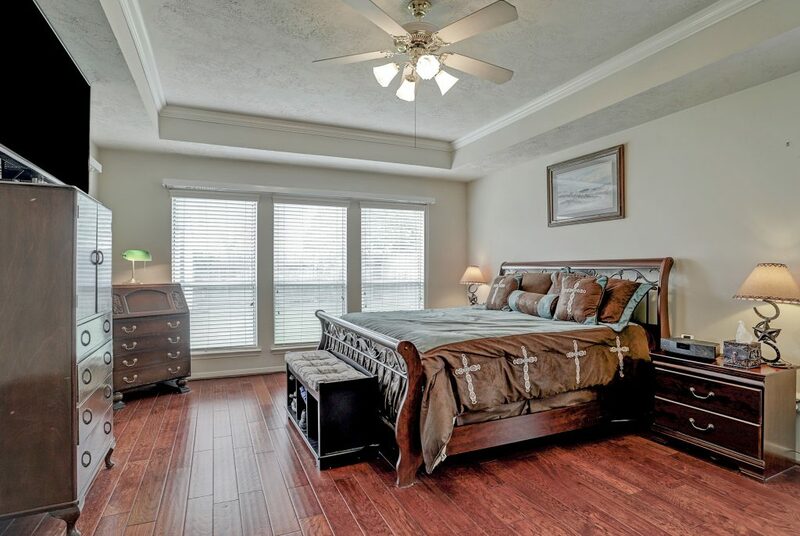 Master suite with high ceilings, garden tub, separate shower, dual vanities and large walk-in closet. 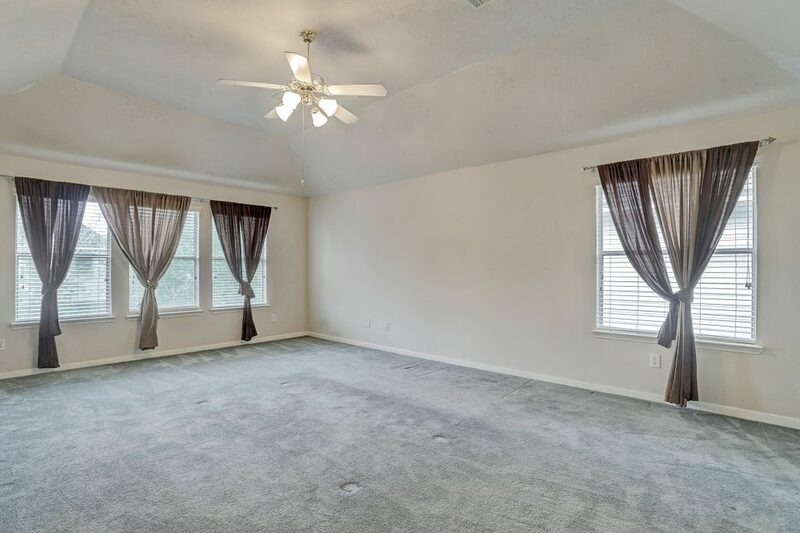 Secondary bedrooms upstairs as well as a spacious game room, great for entertaining guests! 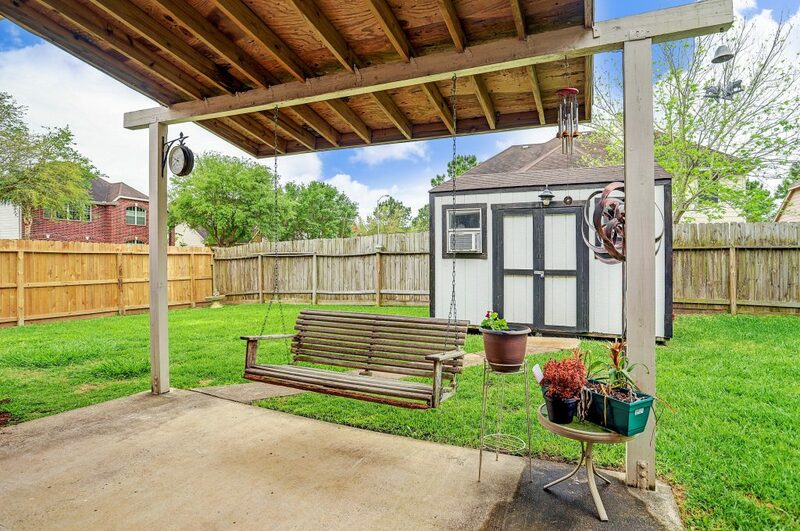 Private backyard with extended covered patio and lots of room for entertaining guests. 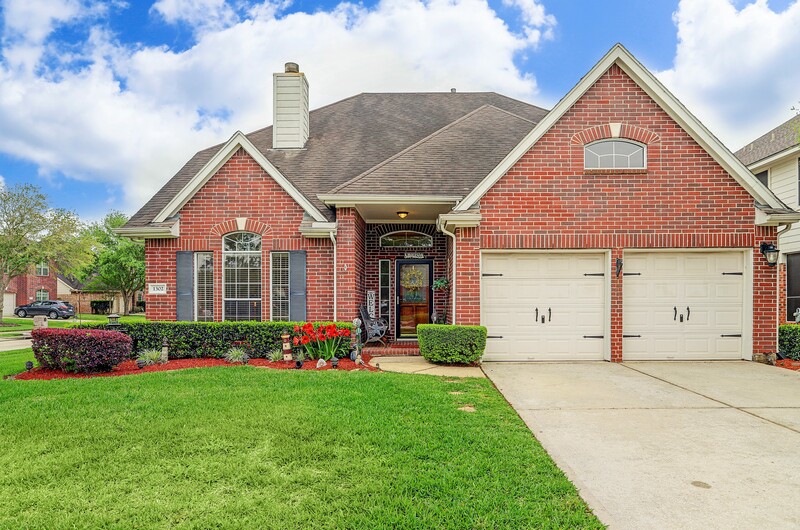 This home is a must see, schedule a private showing today!!! !